. 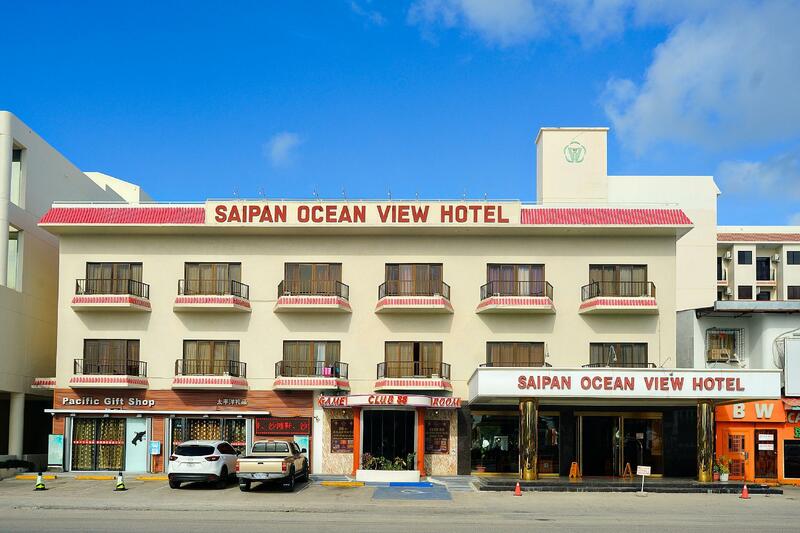 إن الخدمات التي يقدمها Saipan Ocean View Hotel تضمن للنزلاء إقامة مريحة. تتضمن الميزات الرئيسية في هذا الفندق: واي فاي مجاني في جميع الغرف, أمن على مدار 24 ساعة, متجر, خدمة التنظيف يوميًا, متجر هدايا/تذكارات. تنعكس أجواء Saipan Ocean View Hotel في غرف الضيوف.تلفزيون بشاشة مسطحة, اتصال لاسلكي بشبكة الإنترنت (مجاني), غرف لغير المدخنين, مكيف هواء, خدمة الإيقاظ هي بعض الميزات الموجود في العديد من الغرف. إن حمام سباحة خارجي, تدليك هو المكان الأمثل في الفندق للاسترخاء وتفريغ طاقتك بعد نهار طويل. 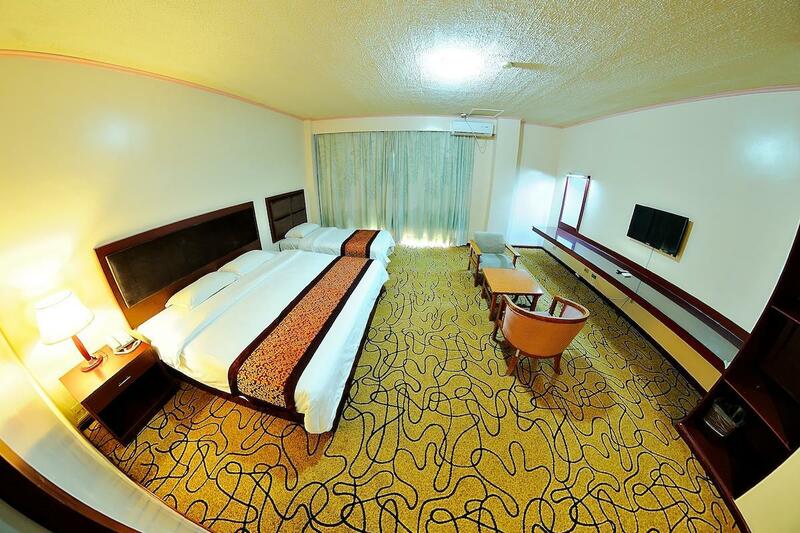 مهما كانت أسبابك لزيارة سايبان، فإن Saipan Ocean View Hotel هو الخيار الأفضل لإقامة مثيرة وممتعة. The location is good but not next to the beach. The room is clean but the water pressure looks like unsteady. The decorations is definitely Chinese hotel style. There's one English channel and bad reception. The Management needs to subscribe to a better cable subscription. When you pull the room key out of the receptacle to leave, it will turn off all the electric circuits in the room. Hard to keep your devices charged. We rent a car to go about Saipan for our work and business. Management is not clear where to park at the hotel. the room was better then i thought from the review. they might have been remodel the room. This was a very ordinary hotel, but it had a decent pool, the rooms were suites, so there was a lot of room. 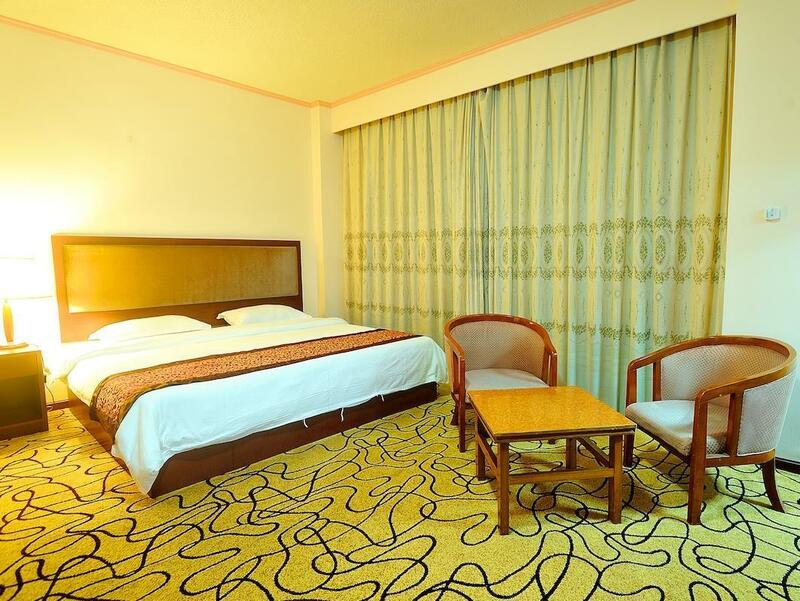 The rooms were very clean, the bed was comfortable. Wireless only available in lobby. Named "oceanview' but I was hard put to see the view. I had an odd experience--I called directly to book as I was escaping the worst hotel I have ever experienced and was told they were fully booked. 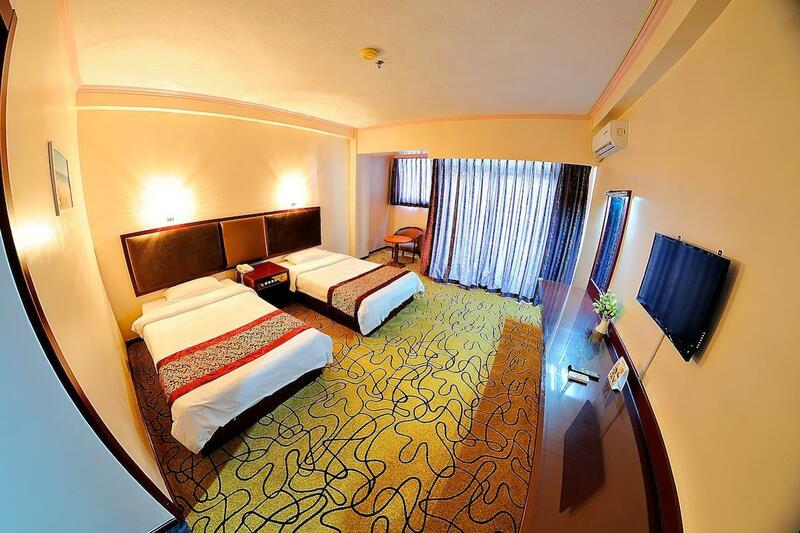 Then I went to Agoda.com and was able to book the room. We only booked a room in this hotel to have a place to shwer and sleep as the plane departures are mostly at eary morning and check out in other hotel is at noon. For this purpose it was ok, but I would have not liked to stay here for longer. Centrally located, relatively clean but rundown, uncomfortable beds. Bathroom was fine. 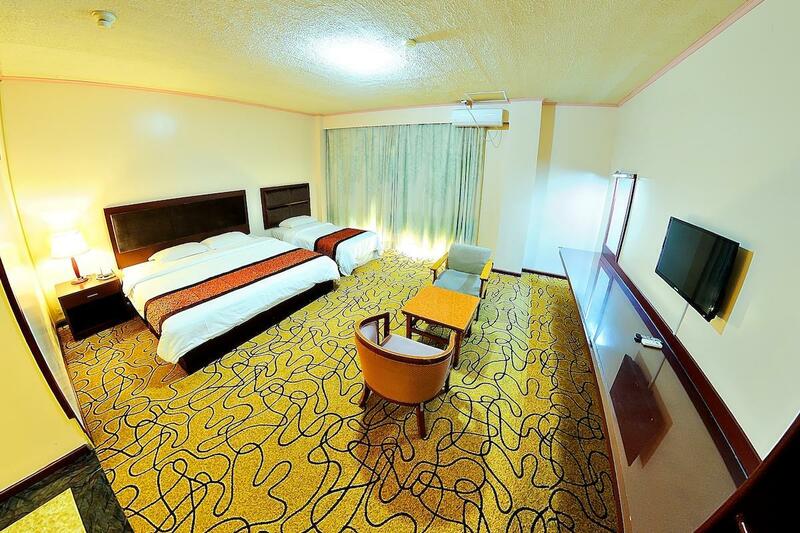 we spend a good time at hotel.the hotel beside dfs and there are many restaurant nearby.the room is clean and big with air condition and led tv.after all it is a nice hotel you can stay. The Ocean View Hotel was a good buy for the price. The room was clean the wifi was faster than a hotel my friend paid twice as much to stay at and the beds were comfortable. The Staff was friendly. The Cons are that the showers cut off while you were using them and the air conditioner took 3 hours to work. But overall i liked my stay and would stay again. It's kinda old but the location is great. Wifi is not that good. The hotel is old and needs a lot of TLC. The back outside the room on second floor was dirty and smelt bad. WIFI reception was weak. We had to come down to the lobby to access the Internet. All staff members, especially at the lobby, needs to be trainied how to reset the WIFI router. they have good restaurant at the lobby. Especially the icecream. Location is just fine, not far from major stores, but having not private beach. Hotel staff is kind and helpful. However, my room type requests via mail before checkin, were just ignored (replied with no helpful action). We have communicate at the midnight again. The location of the hotel is good as it is right next to the DFS. However, the utilities in the hotel are old. When I was there, I felt that the hotel was quite empty with few tourists staying there. Airport pickup and dropoff services are also available, but at a cost. Hallways had a smell, water pressure fluctuated, beds too firm, no t.v. remote, limited cable channels.